How Gadgets & Apps are helping people Learn Music? There was a time when people used to go to proper coaching institutes or teachers who taught them various forms of music and instruments. But now, everybody has a mobile. And with the world going digital, everything is readily available on the internet. So clubbing the 2, the reach of even the tiniest of information has become easy to every individual. And here, we are talking about a full fledged area, learning music. When it comes to learning music, you definitely need a physical instrument to play and learn. But you need not necessarily need a physical teacher. With variety of books and applications available online, everything is taught there with ease. You can practice by watching video lessons, and learn to play music through the various apps available on the Apple and Google Play Store. And people loves their apps, for everything people look towards their android apps. So why not Music? Let’s look at some of the apps which have made learning extremely easy for people. Synthesia is an extremely popular application to learn Piano. You can either use the keyboard given on the screen, or you can connect a real keyboard with the application and play music. It is available in mobile as well as desktop version. Here, people follow on-screen instructions to create music. You can either create your own music, or follow a melody practice to play songs. Most of the Piano teaching companies use this application to teach this Musical instrument to people. If you open YouTube and search for piano notes of any song, most of the videos you will find have made songs using Sythensia. 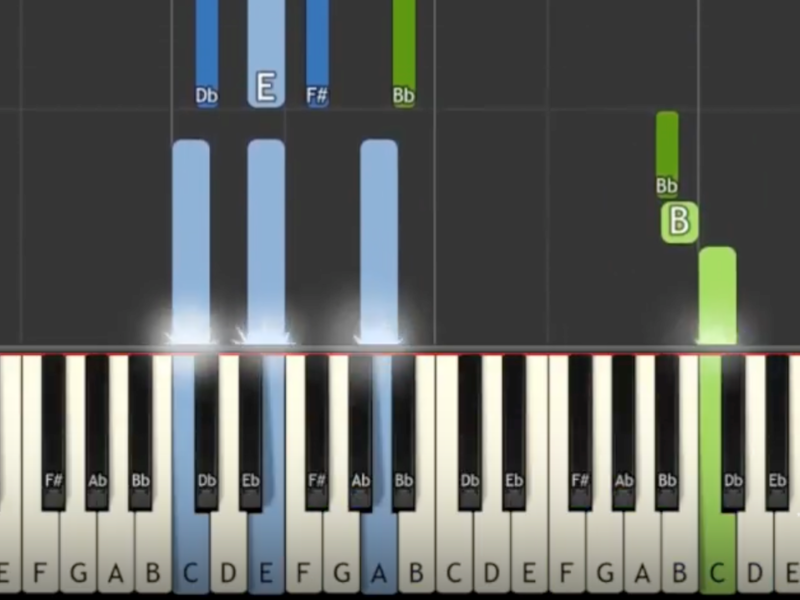 The reason being, you can easily notice the keys pressed being displayed on the screen that will help you learn notes easily. The letters are given and the duration of each key press is shown, which becomes easy for a beginner. You can find synthesia tutorials on youtube, and download their mp3 version and listen to them regularly. This will improve your listening skills as well. This is one of the great learning apps for Guitar. 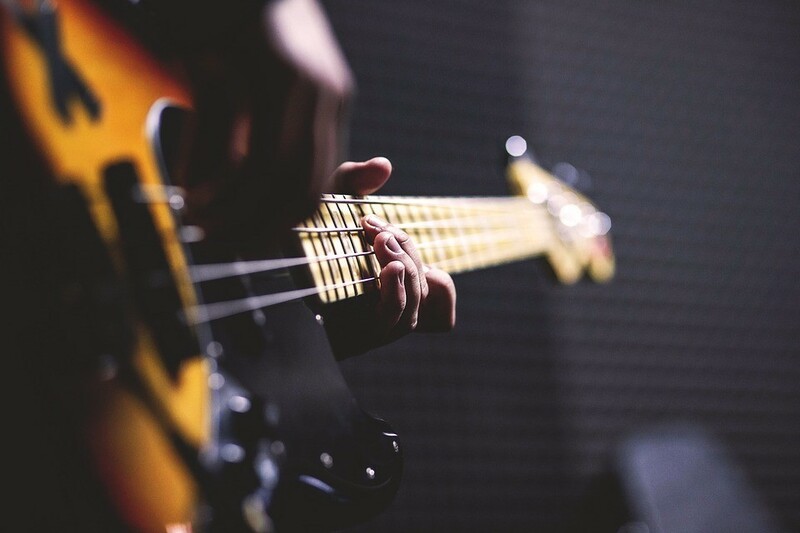 With a large number of lessons available, ranging from basic to advanced, it becomes fairly easy and interesting for the user to practice on his real instrument using this app. Various videos and exercises are included, apart from music theory, that teaches you reading sheet music, chords, strumming, fingerpicking, and so much more. Not just this, the exercises and challenges make your learning extremely fun. This app is not only great for Guitar, but it also teaches all the lessons for Piano, Bass as well as Ukulele. And not just simple music, you can even master the chords using Yousician too. It is just like your personal music tutor for the popular music instruments. Along with tutoring, this “All in One” app also listens to you play, and gives you feedback on your timing as well as accuracy, wherever necessary. This application is perfect for beginners as well as advanced level players. The step by step guide makes your learning journey easy. From the very beginning, people have loved to sing songs along with the music being played. With Karaoke, this dream has gone to an altogether different level. There are shows held in most of the restaurants, most commonly called “Karaoke Night”, where people come together and sing songs while the lyrics are displayed on the screen and the music is played. While this was the case of restaurants, there is even an application that makes this possible. Karaoke is one of those applications available on the play store. You can play your favourite song and sing the lyrics along with it. The songs are available in various languages, so you can try whichever song you like. People can even record the song and share on social media. 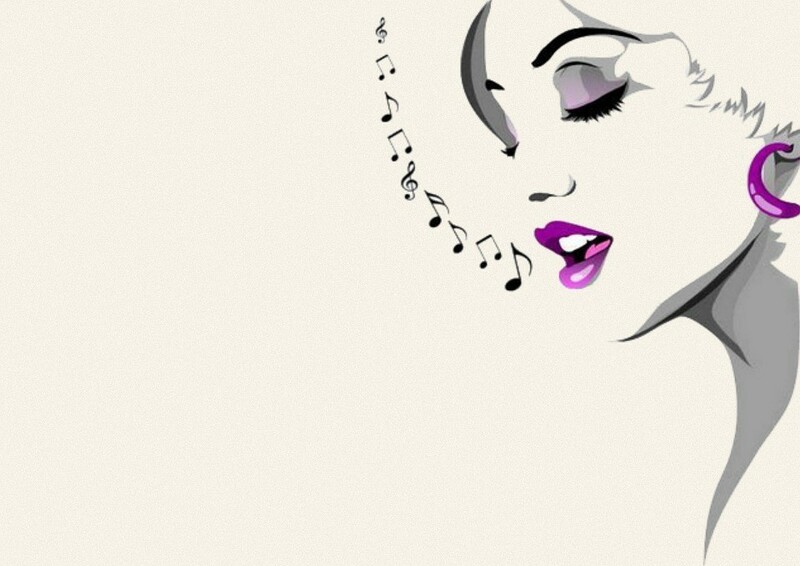 This is one of the best applications that help you learn songs as well as sing them in proper tone and rhythm.